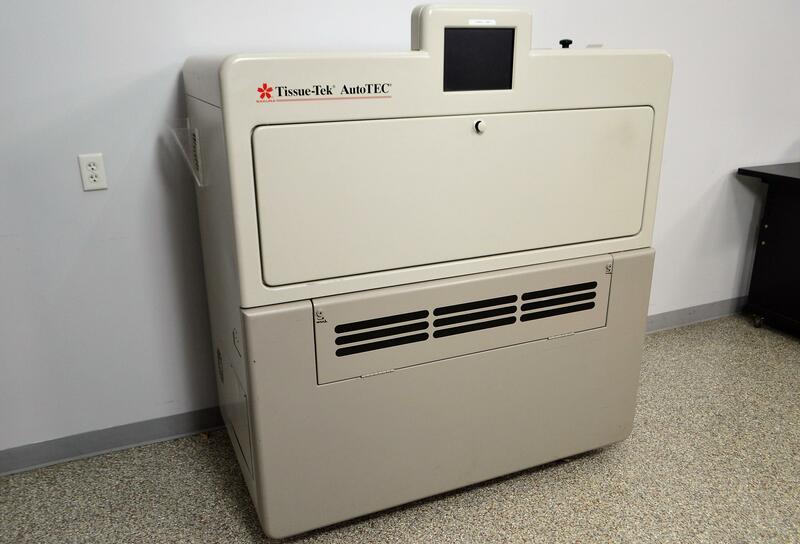 Sakura 7000 Tissue-Tek AutoTEC Embedding System Pathology f/ In Vitro Diagnostic . New Life Scientific, Inc.
Our in-house technician inspected and tested this Sakura 7000 Tissue-Tek AutoTEC Embedding System. Technician noted the heaters, motors, screen, computer and touch screen work.